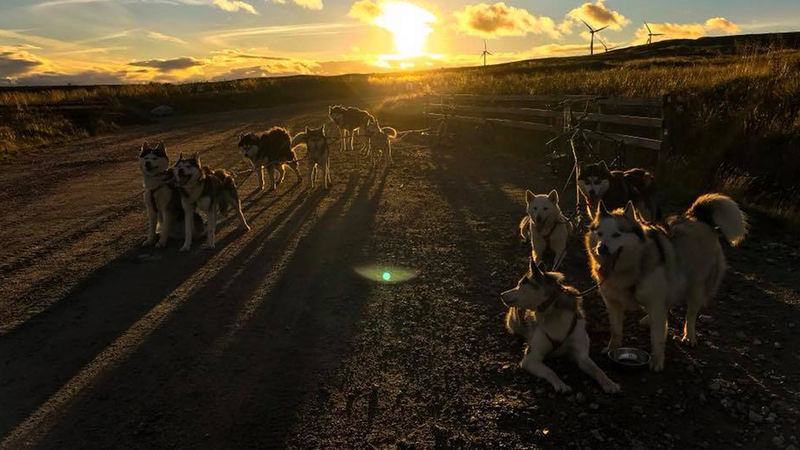 Huskyhaven activities and experiences must be pre booked in advance. Group bookings of 2 or more will qualify for group discount. Please call or email your requirements along with group size and age also your preferred dates. We will inform you of availability and provide payment option details. Bank transfer or PayPal are our preferred options. All bookings require a minimum 50% to confirm.